How many times has your backyard barbecue been interrupted by annoying insects either trying to get your food or get at you? We can prepare for this by buying commercial repellents but can you say with confidence you’ve had success with them. Not to mention, these commercial repellants use nasty chemicals with unknown long-term effects. Here are some DIY bug sprays that keep bugs at bay without any health risks. Ants are a pain in the neck when they find their way into your home. You have to turn into a detective to find out exactly where they’re coming from. Thankfully there’s a homemade repellant that can prevent ants from coming in. Just add equal parts flour and borax. Shake the powder wherever you don’t want ants to be. This can even work outside in your garden or flowerbeds. There aren’t many good ways to trap or get rid of spiders due to their sedentary and solitary lifestyle. Spiders are great hiders but you can keep them away with a spray bottle filled with water, dish soap, and a few essential oils. 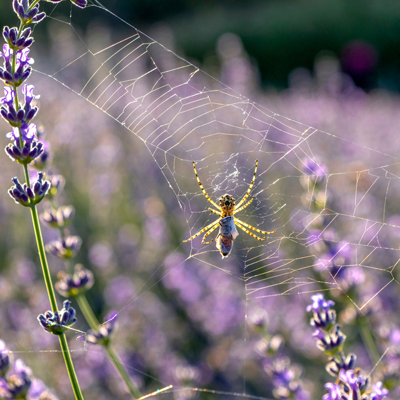 Spiders hate lavender and tea tree oil (and so do a lot of humans). Apply the spray to existing webs or areas you feel are prone to spider activity. The sents will be too strong for the spiders to bear and will be driven out. Citronella oil is an essential oil and an ingredient in commercial mosquito repellant. Small insects don’t like the smell of citrus so use it to your advantage. Add a few dozen drops to a spray bottle with equal parts water and alcohol (or witch hazel) and shake well before applying to your body. 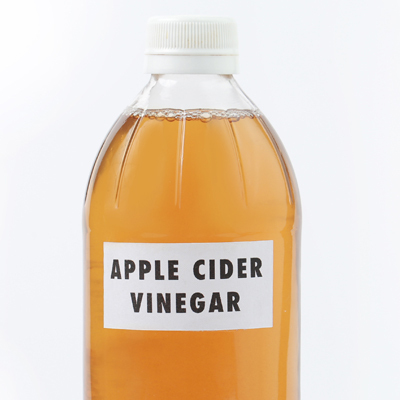 Vinegar is hated by many species of insects so why not take advantage of that. You can make yourself a handy bug repellant for when you are gardening, playing with the family, or having a backyard cookout. All you need is a mixture of equal parts white vinegar and water and spray yourself down. This will ward off most insects except mosquitos. For a mosquito repellent, you’ll want to add citronella oil into the mixture. Vinegar mixes well with other ingredients so experiment with other essential oils. These DIY bug repellants are great for the short term but for the long term, you’ll want a perimeter pest control to make sure your yard and your house are bug-free this summer. 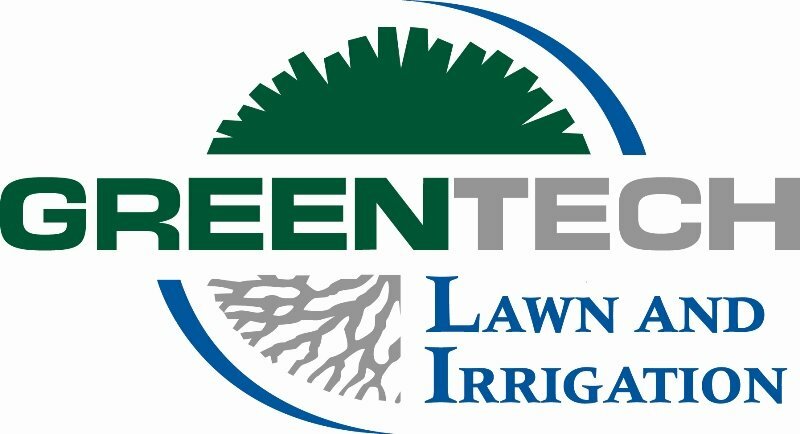 Call GreenTech today at 1-800-LAWN-CARE and ask about our perimeter pest control program.